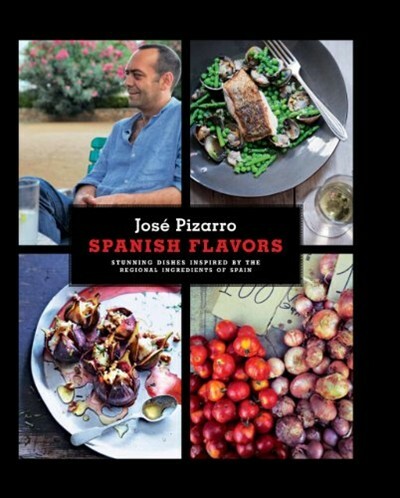 In Spanish Flavors, Pizarro journeys across Spain, collecting his favorite regional ingredients to combine into stylish dishes that are easy to recreate at home. He celebrates the classic Spanish dishes, but also focuses on his twists on classics and modern interpretations, adding his flair and passion to every recipe. Pizarro is the ambassador of Spanish cooking, emphasizing that good-quality ingredients and simple combinations are key to enjoyable, fuss-free cooking.